There are multiple officers accused of mocking the Charlottesville violence on social media. After the weekend of unrest in Virginia, police officers in two separate states are under investigation over social media posts that allegedly mocked the violence at the Unite the Right rally in Charlottesville, reported The Washington Post. Officers with the Shively Police Department in Kentucky and Springfield Police Department in Massachusetts find themselves under the microscope. 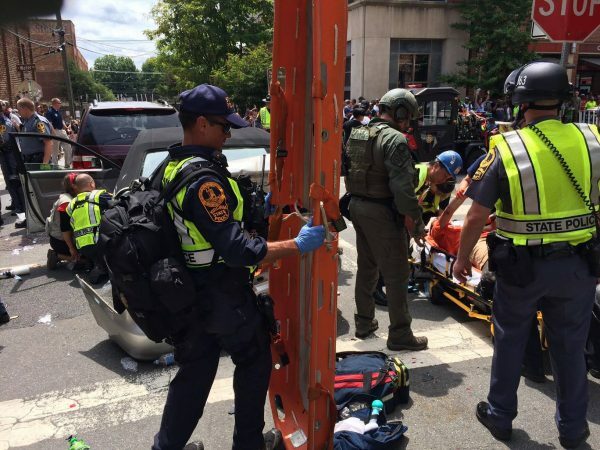 They reportedly made fun of a fatal car crash that occurred during a rally Saturday in which hundreds of white nationalists, neo-Nazis and Ku Klux Klan members clashed with counter-protesters. Heather D. Heyer, 32, of Charlottesville was killed and many others were wounded in the attack. In Massachusetts, Springfield Police Commissioner John Barbieri said he received a complaint Sunday about a Facebook comment reportedly made by a one of his police officers, reported MassLive.com. In the post, Lariviere also responded to another commenter who had apparently criticized him for his controversial remarks, according to MassLive.com. “I’ve been hit by a s—bag with warrants but who cares right you ignorant brat live in a fantasy land with the rest of America while I deal with the real danger,” he wrote, according to news site. 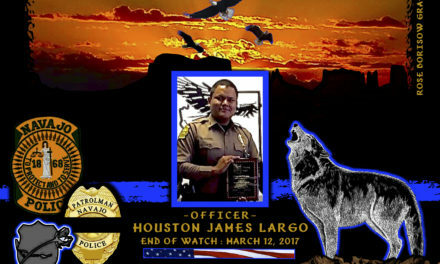 The Washington Post learned from an official police source that Officer Lariviere has been reassigned during the investigation. 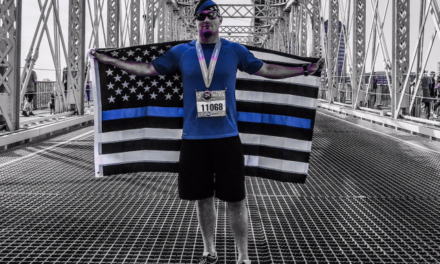 Meanwhile, in Kentucky, Shively Police Lt. Col. Josh Myers told The Post that Officer Morris Rinehardt has been placed on administrative leave during an investigation into a meme posted on Facebook. In another Facebook post jokingly advertising the sale of the vehicle, the Kentucky police officer reportedly commented, “Minor front end damage. Nothing serious,” according to the newspaper. However, authorities at either police department have not confirmed the details regarding the posts.